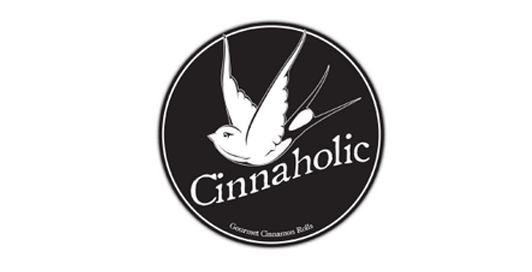 Cinnaholic is a progressive, socially-conscious bakery concept dedicated to serving 100% vegan cinnamon rolls with over 50 gourmet frostings and toppings! They’re not your typical cinnamon roll shop. In addition to being 100% vegan, they offer more than just your average ‘Old Fashioned’ roll. Theyhave a variety of different flavors that are waiting to be explored, all made with the highest quality ingredients to tickle your taste buds. All of our products are: Dairy & lactose-free, egg-free and cholesterol-free.